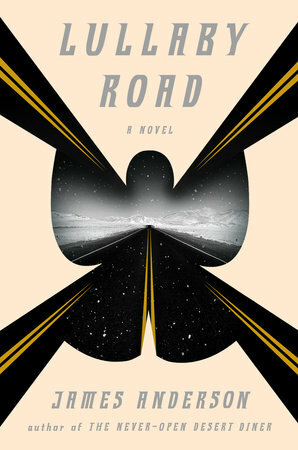 Anderson's new novel is Lullaby Road. My taste in reading is extremely varied, everything from biographies, philosophy, neuroscience, physics, history, as well as fiction, nonfiction and a fair amount of poetry. 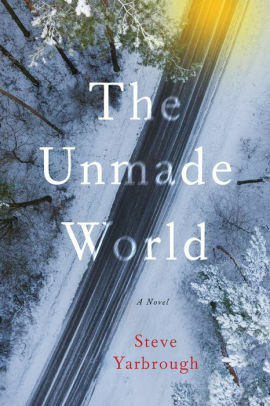 Right now I am reading the newest from someone I feel is one of our most gifted novelists—Steve Yarbrough—The Unmade World. Yarbrough’s stories are complex, as are his characters, and his ability to elevate a seemingly conversational style into a quite extraordinary intricate use of language. Every page of a Yarbrough novel is exquisite in some way. He is not a carpenter but a diamond cutter. 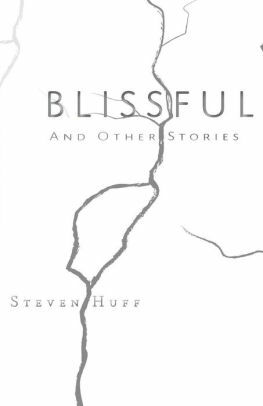 Rounding out that list is the new collection of stories by Steven Huff—Blissful & Other Stories; Human Ink, The First Five Books, poetry by Michael Poage; Star Journal, Selected Poems by Christopher Buckley, who has long been a favorite poet. And Sherman Alexie’s memoir, You Don’t Have To Say You Love Me—which is absolutely extraordinary in every way.